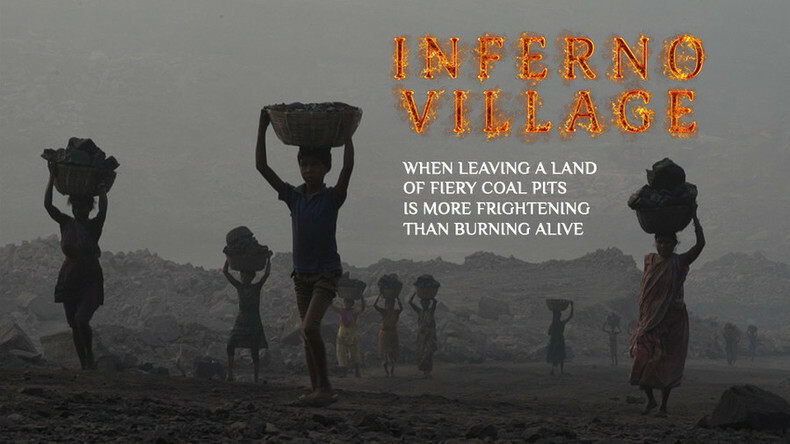 For 100 years, Jharia town in India has lived on top of a perpetually burning coal field. Once green and beautiful, the region is now scorched and barren, many houses have been devoured by the ever-growing pit, while its people are suffering from a wide range of respiratory diseases. Despite the danger, most families daren’t relocate because coal provides their only means of income. Watch "Inferno Village" on RTD website and on RT’s live feed. The time of the broadcast is available on RT’s schedule page.